Area businesses and community members are invited to celebrate another sensational season of educational and performance programming at Steel River Playhouse, during their Annual Gala on Friday, June 7th at 6:00 pm. This year’s honorees are Susan and Scott Bentley, philanthropists and principal owners of VideoRay, recently relocated to Pottstown as part of the renaissance of this historic downtown. The celebration also includes recognition of Deborah Stimson-Snow, Steel River’s Artistic Director and recipient of the 2013 Advocacy for Equal Opportunity Award from the PA Human Rights Commission. Gala highlights include live music, prizes, and delectable treats from Clique Vodka, Lindt Chocolate, Sly Fox Brewery, Sakura Asian Cuisine, Chocolates on Bridge Street, McDougall’s Victory Cakes, Angry Monkey Bakery, Java’s Brewin’, Olde Gold Tavern, Penny’s Pizelle’s, Copperfield’s, Cutillo’s, Baird’s Catering, Moyer’s, Bellewood Golf Club, Grumpy’s, Enzo’s, Positively Pasta Plus, iCreate Café, and Turtle Creek Golf Course, among many other participating restaurants and caterers. Attendees can choose to attend the Gala only, or pair the Gala with that evening’s performance of the well-loved Broadway hit musical, La Cage aux Folles (curtain 8:00 pm). The story of La Cage is probably most familiar to audiences as the feature film comedy, The Birdcage, starring Robin Williams and Nathan Lane. With popular, hummable melodies by composer Jerry Herman (Hello Dolly, Mame), this Broadway hit wraps contemporary themes in a funny and engaging plot, timeless love songs, and big chorus numbers. The evening concludes outside on the Playhouse plaza, with a building light show and joyful reprise of the La Cage finale with cast, crew and community. La Cage aux Folles is being sponsored by Exelon. Sponsors for the Annual Gala include Sager & Sager Associates, The Hankin Group, Jackson Cross Partners, Maillie LLP, Andrew J. Monastra, PC, The Hill School, Keller Williams Realty, Main Line Financial Advisors, Neurosurgical Care, O’Donnell Weiss & Mattei, PC, Penn Liberty Bank, Wolf, Baldwin & Associates, PC, Bentley Systems, Inc., David G. Garner, Esquire, Diamond Credit Union, Down to Earth Landscaping, Express Data Systems, Frees Insurance, HMK Insurance, Independence Planning Group, Susan Storb and Michael Horn, Potty Queen, Pottstown Dance Theater, Royal Medical Supply, State Farm – Ricco Insurance, Tri-County Toyota, and Yergey, Daylor, Allebach, Sheffey and Picardi. For sponsorship opportunities, please contact Mary Beth Kerekes, Development Director, at marybeth@steelriver.org or 610.970.1199. Gala and La Cage aux Folles tickets are available at www.steelriver.org or by contacting subscriber@steelriver.org or by calling 610.970.1199. Tickets are $75 for Gala paired with La Cage, or $50 for the Gala only. 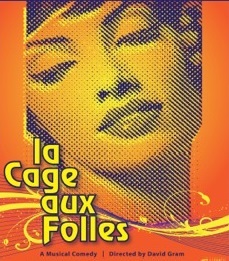 La Cage aux Folles runs for three weekends, June 6th through 23rd with performances on Thursdays at 7:30 pm, Fridays and Saturdays at 8:00 pm, and Sundays at 3:00 pm. Tickets are $15 to $26, with special cabaret seating at $68 for a table for 2 (includes complimentary beverages and snacks). Steel River Playhouse is located at 245 E. High Street, Pottstown, PA 19464, www.steelriver.org. 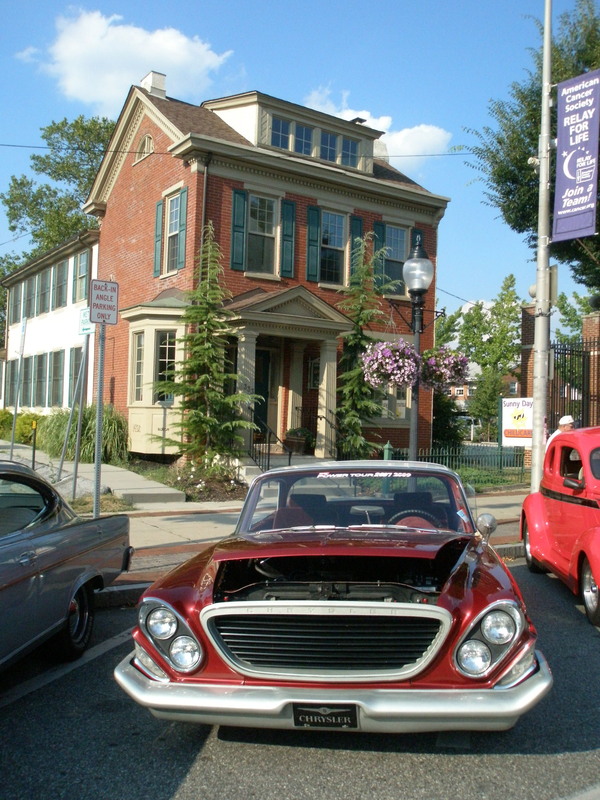 Steel River Playhouse, a nonprofit 501(c) (3) charitable education and performance facility, is a key component of the revitalization of downtown Historic Pottstown. Steel River seeks to strengthen community, inspire creative exploration, educate, and entertain, through the presentation of quality performing arts events and education for diverse audiences. Each year, Steel River Playhouse produces more than 90 performances and hosts more than 10,000 people as audiences, students, artists, donors and volunteers from the region and beyond. www.steelriver.org, 610-970-1199.